One of the things I hear frequently is, “My _________ doesn’t want to go camping. How did Jarrett convince you to try it out?” They know I did not come from a camping family. As a kid we stayed in hotels or rented beach houses for our vacations. My dad and brother went on scouting camping trips, but their stories of sly skunks and creaky cots were enough to turn the rest of the family off to the idea. So when I learned as a smitten co-ed that Jarrett loved backpacking and camping, I was pretty sure this was one hobby we would not embrace together. 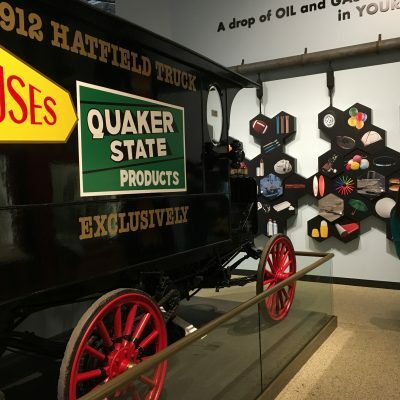 But Jarrett was hopeful–maybe idealistic–and made it his mission to equip me with the type of outdoor equipment that would be necessary for a positive experience in the great outdoors. So there were hiking boots for Christmas one year. (Yeah, I know: So romantic. :)) A head lamp. SmartWool hiking socks. Even his mom got in on the theme with gifts like hiking shorts, Nalgene water bottles, Under Armour long underwear, etc. But all the fun gear couldn’t overcome that tent camping was not my thing. 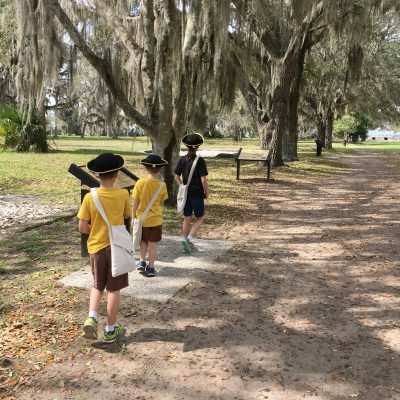 Except for that one summer when my dad and I flew–yes, we flew on an airplane with tents, sleeping bags, etc., all packed in suitcases–to Williamsburg, Va., to visit Jarrett at the Boy Scout camp where he was working that summer. And it was at this point my father was convinced I had fallen head over heels in love, because his daughter was actually sleeping in a tent. On the hard ground. Covered in mosquito bites. So as newlyweds with our little pop up in tow we started out on the great adventure of camping. At first I was not enamored with the bathrooms at some of the campgrounds we visited. Call me high maintenance, but it just didn’t feel like vacation to me when I had to rough it. 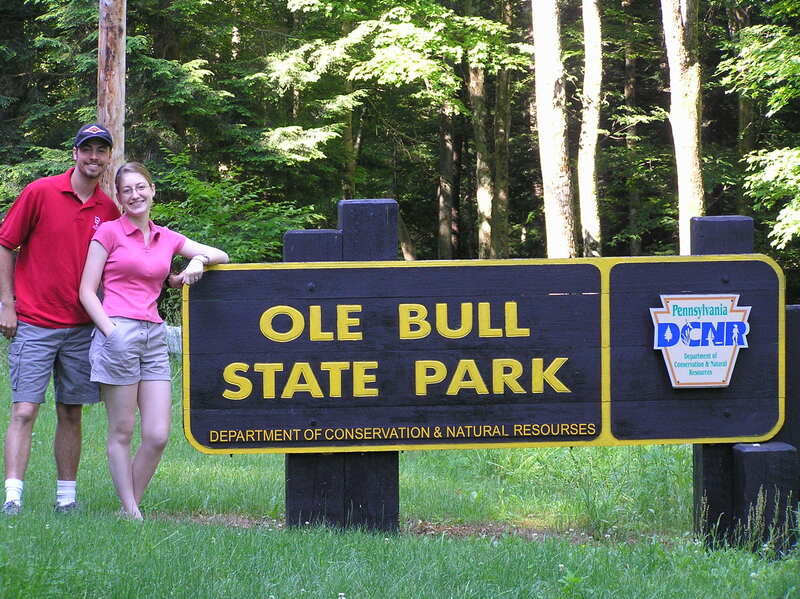 That all changed, though, when we spent a week at Pennsylvania’s Ole Bull State Park. After arriving at the campground I scooted off to investigate the bathrooms and was delighted to discover they had just been remodeled. After Jarrett saw how nice and new they were, he declared that I was going to be forever spoiled because he had never (in all his years of camping) seen such nice state park campground bathrooms. 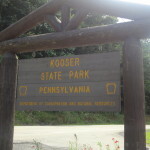 He was right of course, because I still tend to compare bathrooms to Ole Bull and other Pennsylvania state parks with equally fantastic accommodations. Aside from the bathrooms, though, we had a lot of fun touring the local area and exploring the deep forests that week. The trip to Ole Bull did a lot to endear me to camping. Even though not all of our future camping trips were stellar, each trip got easier for this camping gal and eventually camping became something I did because I enjoyed it too, not just because it was something Jarrett wanted to do. 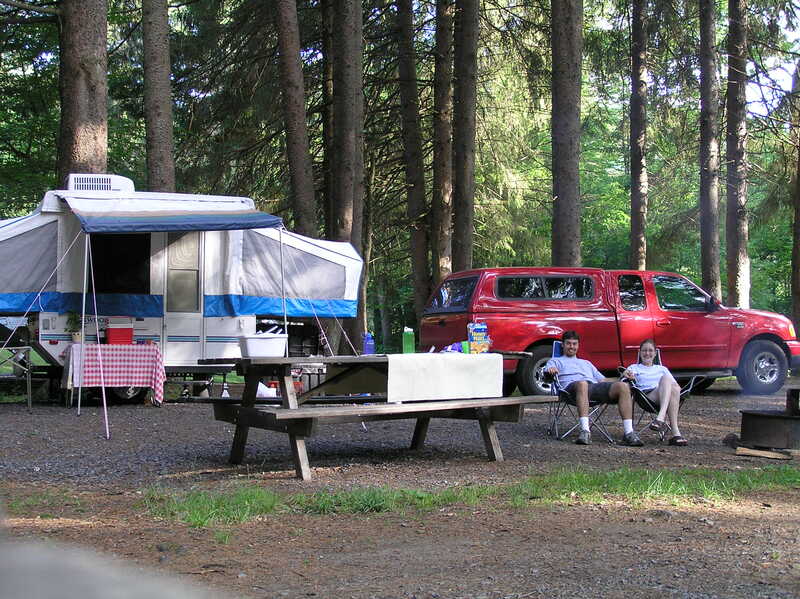 Pick a campground with nice amenities–i.e., quality bathrooms! Consider getting an electric site even if you are tent camping for plugging in cell phones, an electric cooler, etc. This is not the time to backpack in to a primitive site. Plan a short trip first–such as a weekend getaway from Friday to Sunday. If it is projected to rain for pretty much the entire trip, seriously consider canceling. 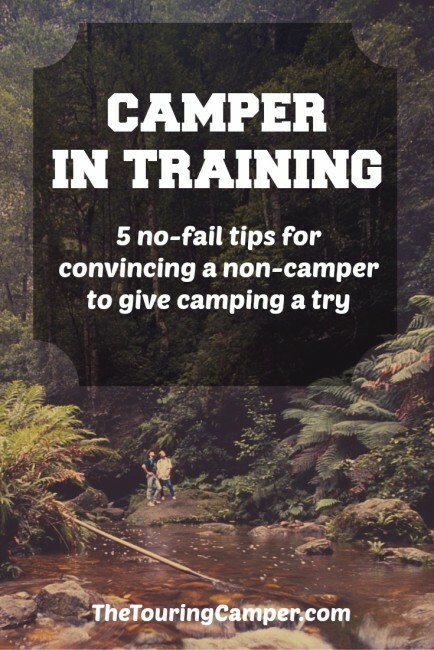 First impressions are important, and if your new camping buddy is miserable, it’s likely he/she will never try again. If you are tent camping, come prepared with a big enough tent and the right gear to make it comfortable–think air mattresses, pillows, lighting (flashlights/lanterns), and plenty of warm layers if the temperatures are supposed to be chilly. Volunteer to take responsibility for all the pre-trip grocery shopping and cooking during the trip. In our early years of camping, this was one of the perks Jarrett offered and it was nice to have a “vacation” from the kitchen while camping. 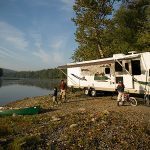 Bonus tip: If you are pondering whether to buy a camper, but don’t want to make the investment until you know your camper-in-training will be on board, consider borrowing or renting a camper for a few short trips. If you are used to roughing it while camping, some of my suggestions may seem too much like glamping. But when it comes to campers-in-training, you are going to have to embrace compromise–especially in the beginning. Once a camping newbie has experienced an enjoyable trip or two, you can start peeling back on the glamping side of things and see how things go. Or like Jarrett and I found, you may just have to meet in the middle. The camping season has winded down across many parts of the U.S. and elsewhere as colder temperatures make way for winter. 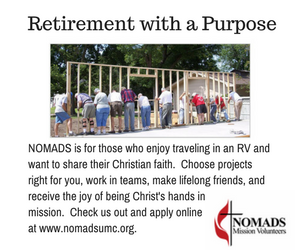 But if you are trying to get a non-camper on board for a trip next summer, now’s the time to start planning! For more tips to plan a great camping trip, see our planning section, including this post on how we pick a great spot to camp. I enjoy this story. It hits very close to home and mirrors my marriage to a T! I grew up camping, what seemed like every weekend, on our pop-up with the 5 of us. My wife, was kind of opposed to it all. I finally convinced her to go camping and we packed the tent up for a weekend near Mohican State park, she loved it! Eventually we progressed to a pop-up and just last year bought a TT with a bathroom, which she was ecstatic about. One of the first things she always did before camping somewhere was to read the reviews, and pay close attention to the reviews on the restroom facilities. Great story!